Hello, my friends, I have been picking up a shift in world frequency for a little over two weeks. The last forty forty-eight hours were especially loud, and now the shift has settled into the new sound. As many of you are already aware, the Earth hums. This is her “vibration” or frequency if you prefer that word. She is exactly like us, in that she is able to have shift of vibration. Like her, we have our own vibration. I have mentioned this in previous blogs, but would like to touch base on this again here. Our overall vibration is made up of many many things around us and in us. I will use myself as an example. My overall vibration is made up of the many smaller vibrations emanating from within my physical body, which are caused from the vibrational state from my “other bodies” (ie. emotional, mental etc). To keep things in more simple, 3D terms I will be talking here just about the physical body. Every one of our atoms carry a specific frequency, and if looked at clairvoyantly one can see that every part of you, the cells, organs, etc can be “talked to” as each carry a consciousness that IS you. This is how are bodies are formed, grow, and react to things like illness and stress, etc. As we raise our overall vibration it is actually the smaller frequencies that are changing, making up the overall “hum” of your vibration. This is done through shadow work, healing, LOVE, and experiences. As we shift, the things around us shift. The people in your life may change, environments are different, you are always attracting what you are emitting. We as individuals (think of us like a cell) change and then collectively as one will raise their own personal vibration, they will find that they are triggering others to shift as well. That is how waves of a massive shift are shown to me clairvoyantly. It will appear like a giant wave that is a collective energy sweeping through and over things. This effects the Earth as well. I often think of us as a race and how we effect her energetically. While she has her very own hum, we are also influencing her, just as she influences is. Now, with all of that said, I mentioned above a world frequency that I noticed a change in. Many people talk about “veils” and how it becomes thinner, or that there is a mass awakening. I have written before about energy lines, and viewing them in a linear fashion. 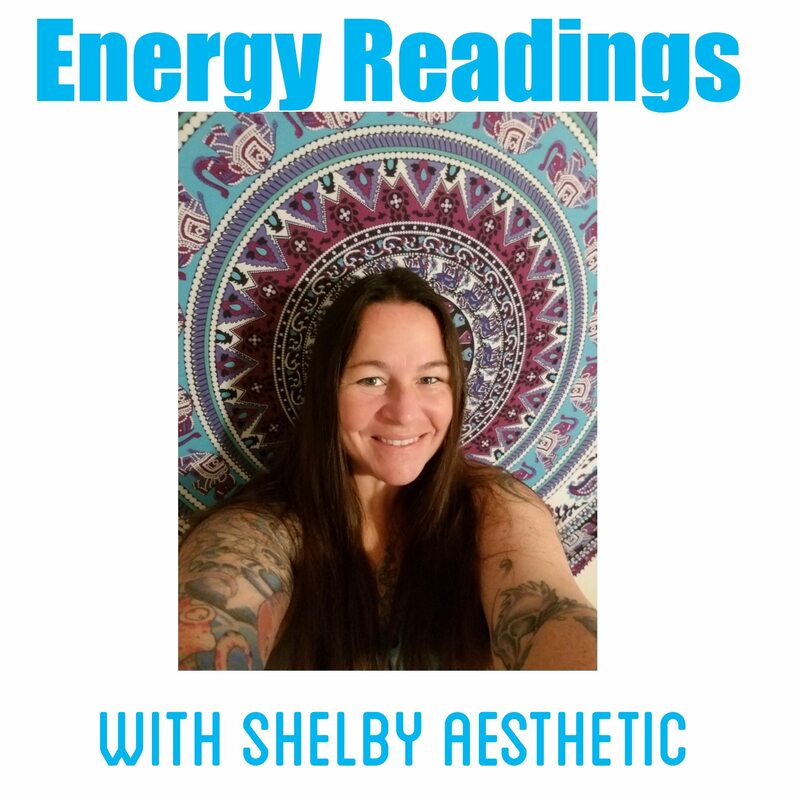 When I do energy readings on someone I am able to view events on this line from the past to present or future. I see the Earth line pretty clearly at this time, and I can tell you from my vision that this “mass awakening” is part of our evolution and has been happening since the beginning of earth’s time. It appears like a giant awakening now because we are here NOW, experience it NOW, and the momentum of it is the triggering of our continued evolution where we will all experience greater and greater levels of consciousness. For an example, where compassion was given to someone by another human being ten thousand years ago, it would cause a small ripple or wave in the energetic line. Think of it like a title wave; as it goes down the line it becomes bigger and bigger and bigger. This is why people have been talking about energy speeding up or how more people are “waking up”now than ever before. While I do not believe your actual heritage has a whole lot to do with your bigger picture as a soul, I do believe the families we are born into are specific for our evolution as well. We have imprinted traumas and experiences from our ancestors on our DNA, and as a soul comes into body they can use this information imprinted on the DNA to draw in certain experiences to deal with. The free will of the matter is how we are choosing to deal with these experiences as they come in. We have all live thousands of lives, and that is just on this planet. The experiences we have chosen to deal with are the key here. This is how we raise our vibration on a multi-dimensional level. I am bringing all of this up because we are also a part of the earth, and her experiences. We have been here over and over and chosen to work with her, as she has with us. When I view her, she is an entity grounded in Source and loves us unconditionally. She is us, and we are her, not just as a mirror, but as mother and child, friend and lover. Earth is in no trouble; she will be just fine long after we go. As I communicate with her, I realize how we as a species allow the ego and narcissism imprinted onto ourselves to play out. How egotistical for us to think we are killing her! Long after any species kills off resources that she lovingly provides to us and destroy ourselves (which has happened over and over and over), new species will evolve and she will still be here, just as she always has and always will be. If our atmosphere becomes toxic and we all die due to our inability to love her, to love ourselves, then I promise life (just not us) will continue to prevail, just differently than it does now. What she is doing, and the state of her being, is a reflection of how much we love ourselves. Is it love and compassion we are living or something else? The best way to help her is to respect and love her and to HEAL YOURSELF. Raise YOUR vibration. Her vibration shifts as she evolves, and we are experience not just her, but all of us collectively. This change that happened recently with her “hum” is beautiful and pulses out Love so strong it makes me cry tears of joy. This shift has caused a lot of debris that I view as sticky to get loosened up. It was in perfect timing of the whole Mercury in retro; it is our opportunity to face what is in our past holding us back. Many common questions people ask themselves are, “WHY do I have money problems?” Where does that come from? Who told you you had to be poor? “WHY can I not find love?” WHY is that your truth? WHY do “bad” things keep happening to you, why do you feel like a victim? There are no victims and she is trying to help us all come to terms with the parts of our past, the lessons we have chosen (DNA imprints) to live and transmute. She is your ally and she wants to help us all become aware of our truest self. The pure beings of light that we are. We are a seed of God, and when we are born we are given opportunities to bloom to our highest light. There are thoughtforms that we have created and perpetuated for thousands of years. They’re HUGE, but we can rise above them and know the truth. She has attracted us here to aid our evolution, just as we have come here to aid her in hers. Questions or comments? email me at Thirdeyebetty@gmail.com or visit my website HERE. Editor: Jody E. Freeman from Off The Shelf Editing Services or find her on FB HERE.